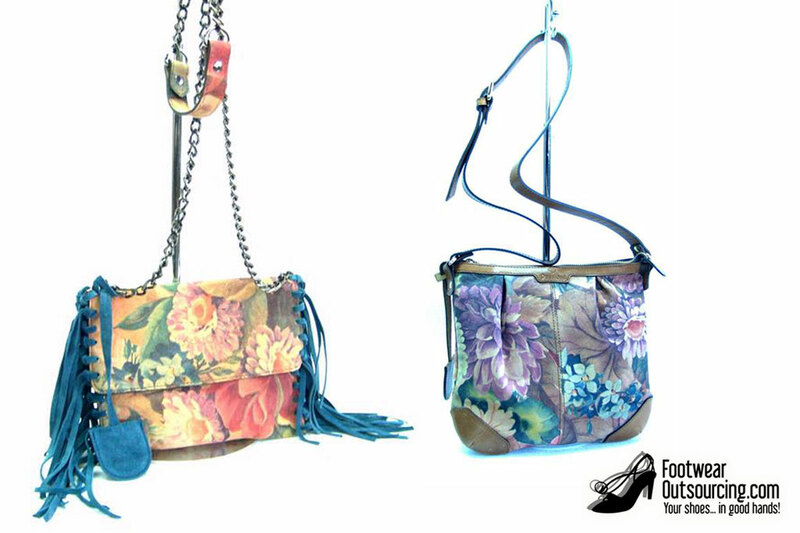 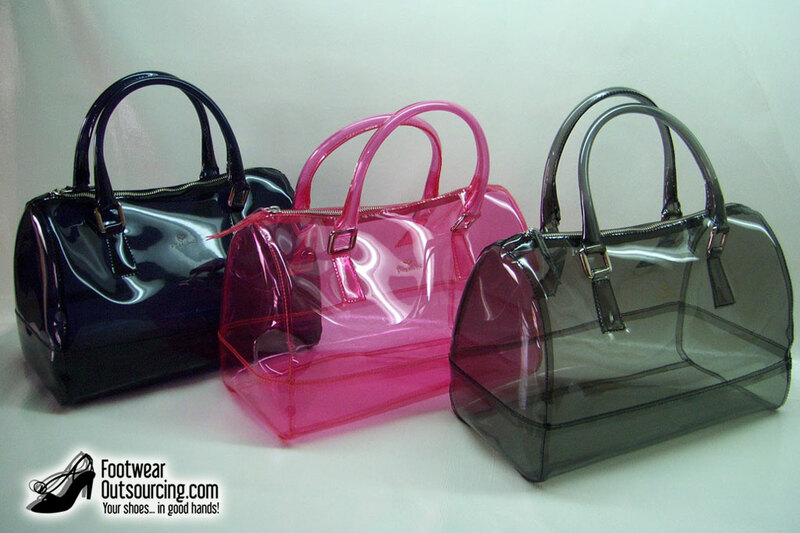 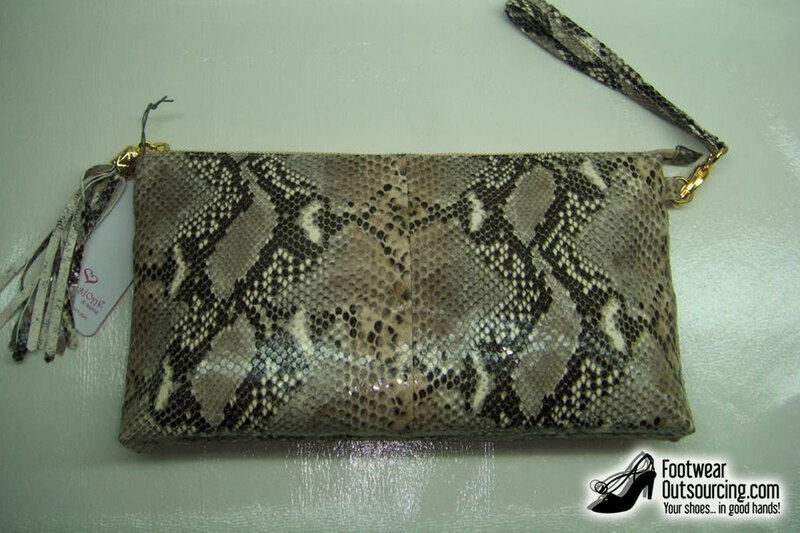 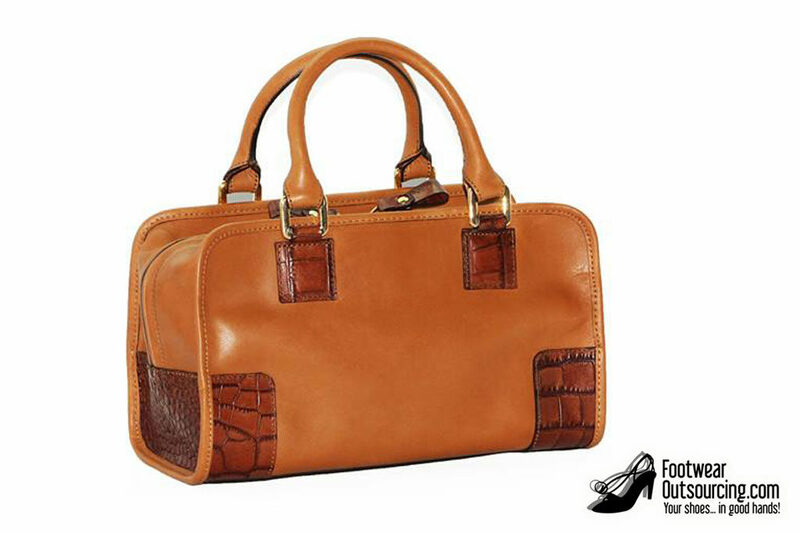 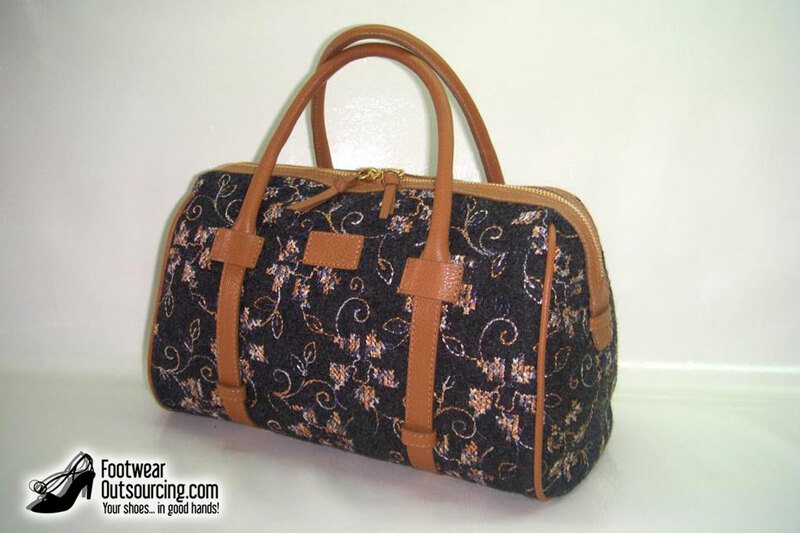 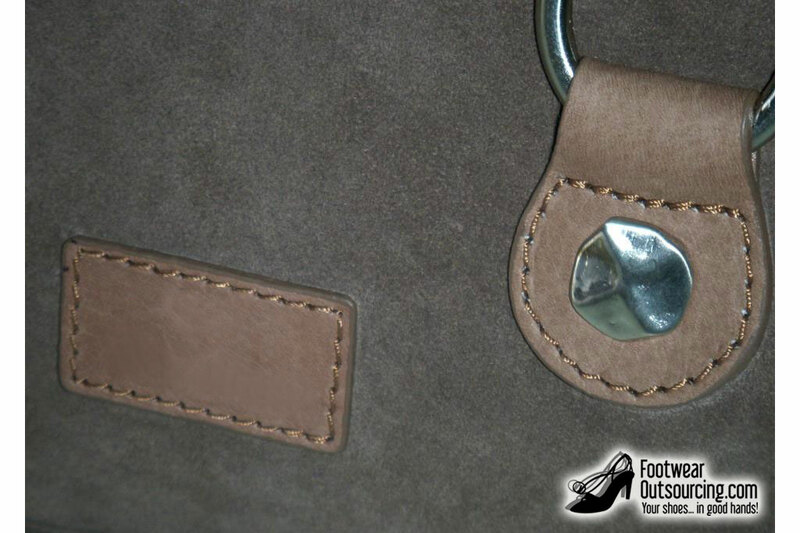 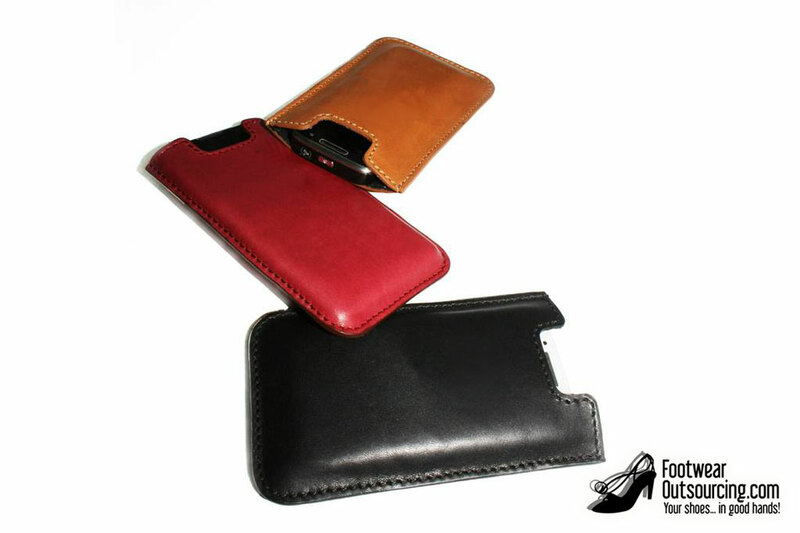 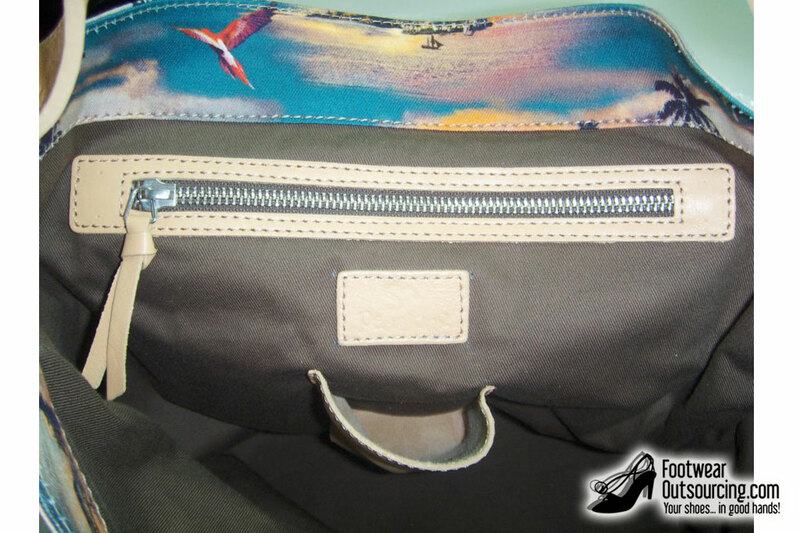 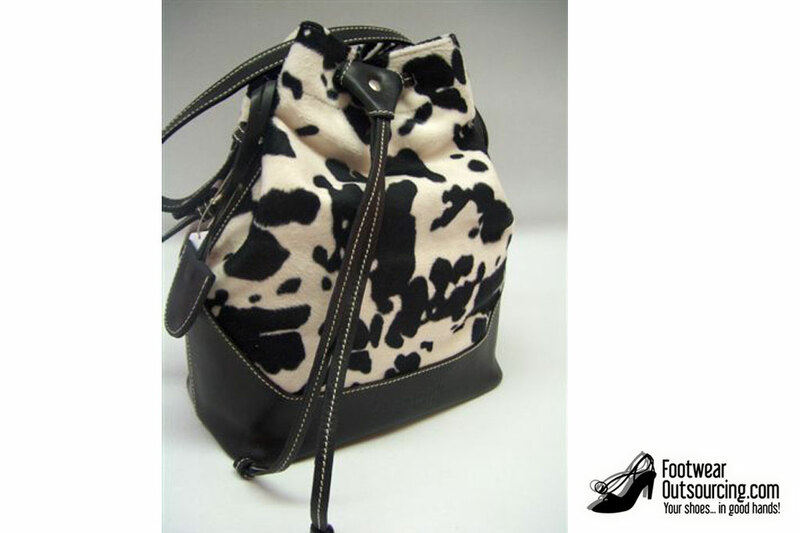 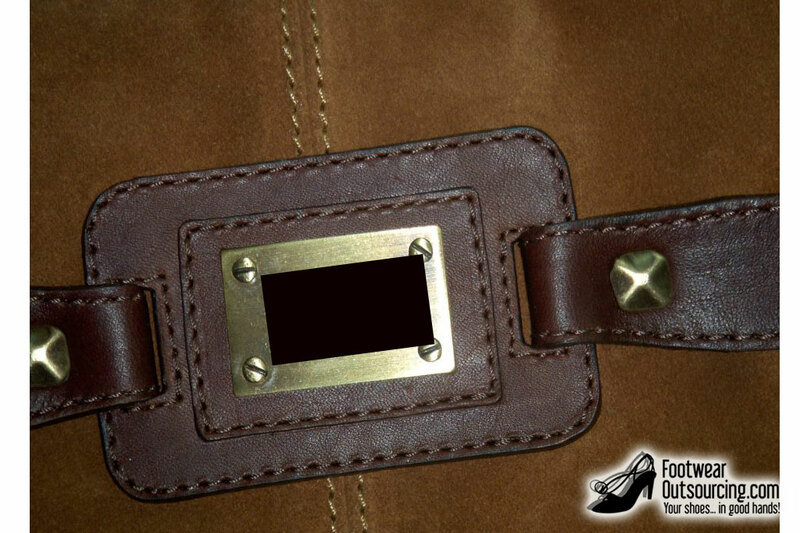 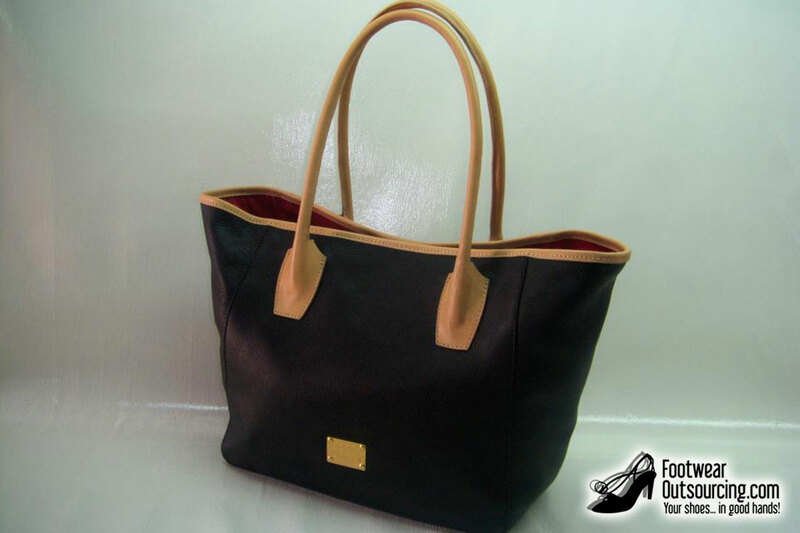 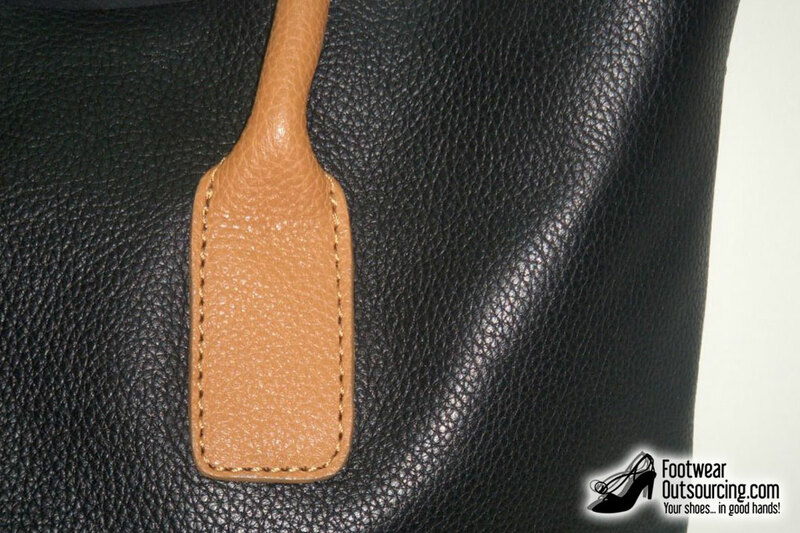 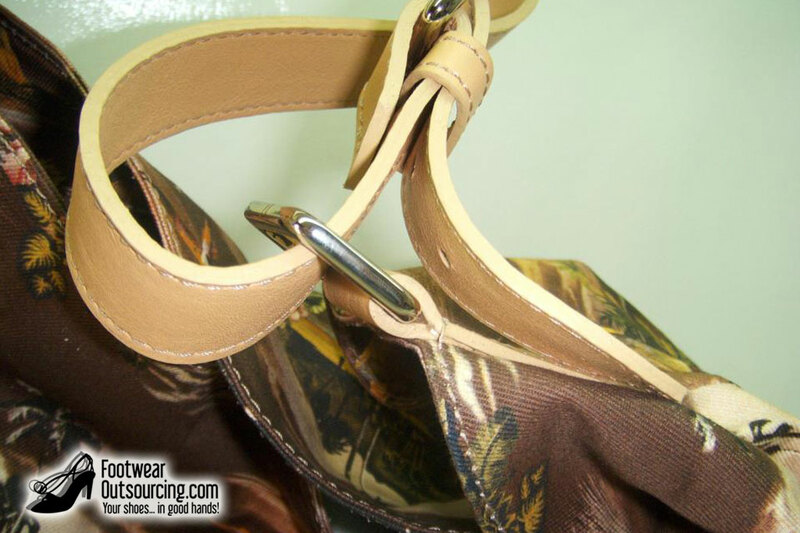 Besides shoes, we also deal with leather goods sourcing, working closely with factories of high quality. 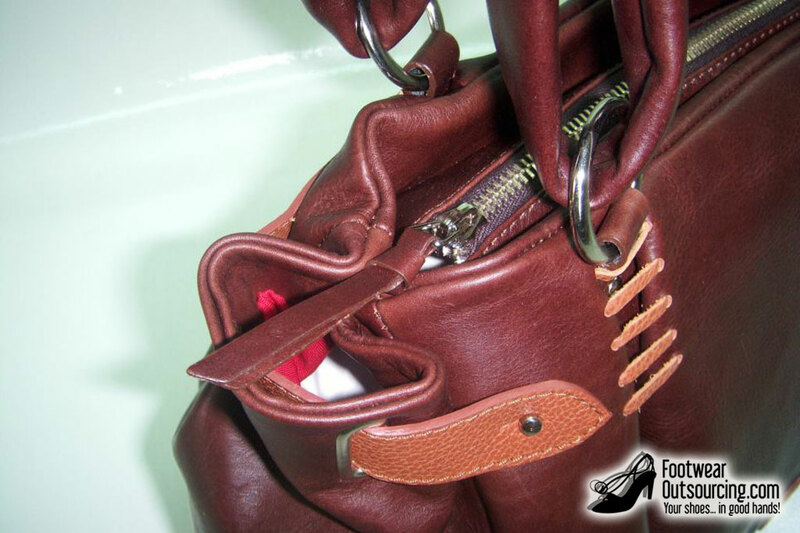 Using all their experience and craftsmanship, they make bags of all sizes, wallets, clutches, totes, mobile phone cases, belts and many other objects of fashion. 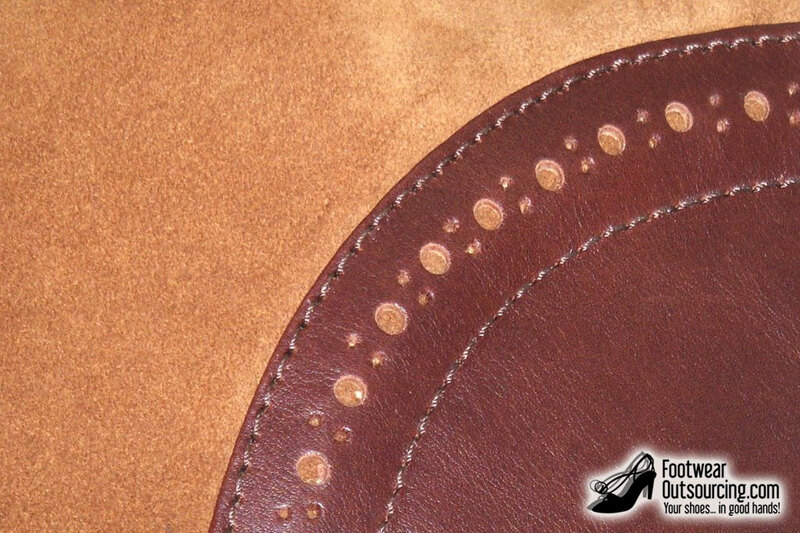 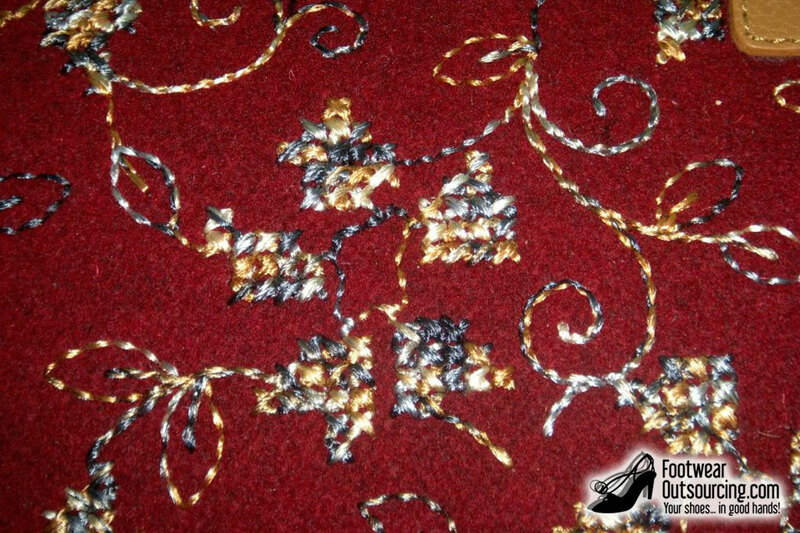 Traditional high quality materials such as leather/suede are used. 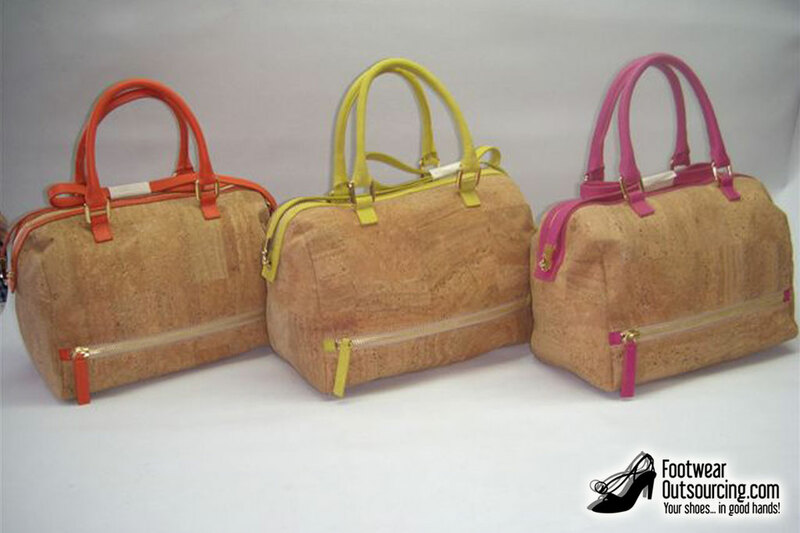 Besides these, they use a range of innovative materials, exploring their creative possibilities: cork, vinyl, various types of textile and many, many others. 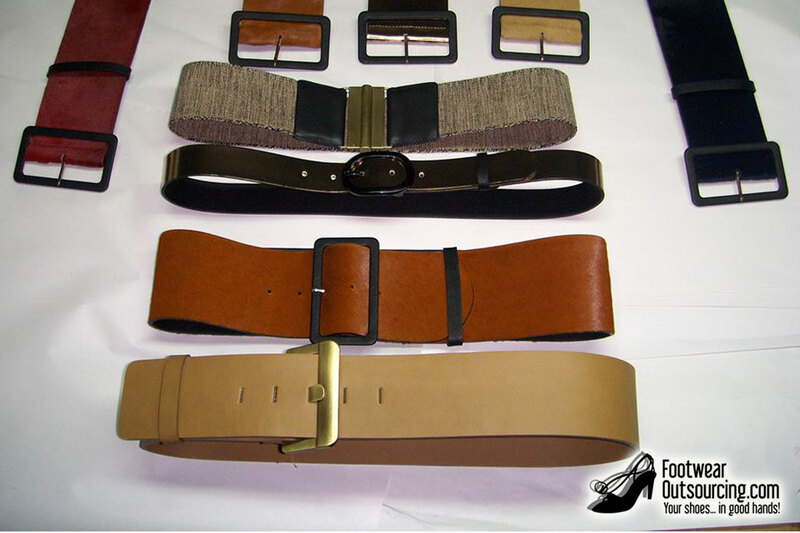 Below you can find a photo gallery with some models from the factory, so you will have an idea of ​​the quality and variety of the manufactured articles. 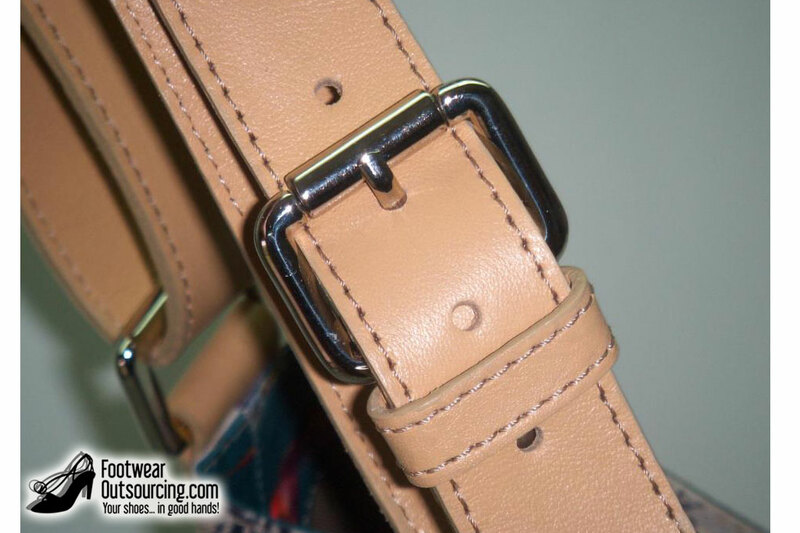 The second gallery contains photos that attest the quality of the small details, those small details that make all the difference.